MEETINGS has teamed up with key destinations and principal sponsor, Air New Zealand to offer familiarisations to Australian hosted buyers attending the 2018 event in Auckland on 30 and 31 May. “With nine destinations on offer, these limited entry pre and post event tours take in some of New Zealand’s finest regions, accommodation and experiences,” Conventions and Incentives New Zealand (CINZ) Australia Manager, Sharon Auld says. The regional familiarisation programmes have been designed to promote New Zealand’s business events industry, to showcase luxury and high-end experiential travel, expand the knowledge of Australian hosted buyers, and foster sustainable relationships. 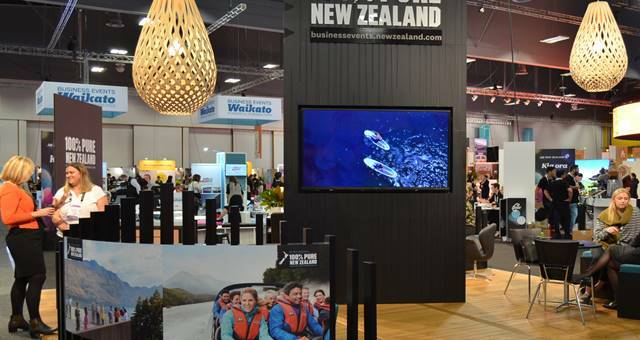 “MEETINGS is New Zealand’s premier business events tradeshow. This is the opportunity to meet with a huge choice of New Zealand exhibitors under one roof, with the added bonus of exploring the regions. 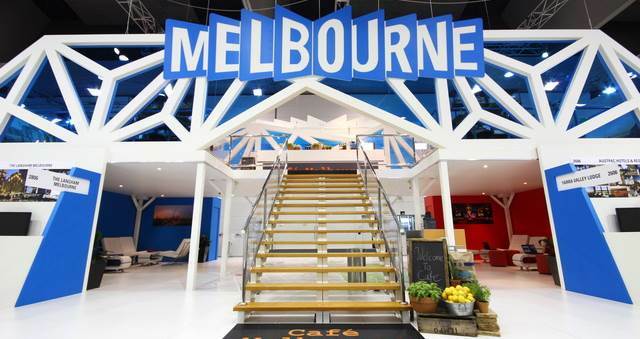 “Our hosted buyer places are in high demand and key Australian conference and event organisers have already signed up. 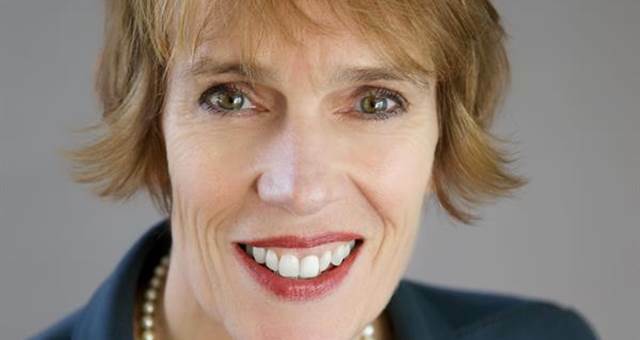 “We take care of all accommodation, travel and transfers to ensure our buyers can get on with business, and make valuable new connections,” she says. 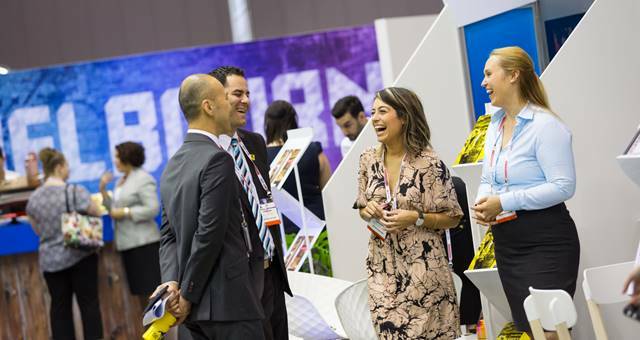 CINZ MEETINGS 2017 generated more than NZ$58 million of signed business over its two days of pre-scheduled appointments, connecting 500 qualified buyers and 20 media representatives with 190 exhibitors from 18 regions around New Zealand. MEETINGS’ valued partnerships with Air New Zealand and Tourism New Zealand will bring hosted international buyers and media from North America, China, South East Asia and India. Fully catered morning and afternoon teas, lunches and a fun social programme are all key ingredients of MEETINGS’ manaakitanga (warm hospitality).